Across the world, millions remain trapped in debilitating poverty, while international aid and development projects have seemingly done little to close the gap between developed and developing nations. Why have some countries grown so rich while others remain so poor? And, how can we account for the persistence of global poverty? In The End of Development, Andrew Brooks answers these questions with a provocative argument that inequality is rooted in the very nature of our approach to development itself. 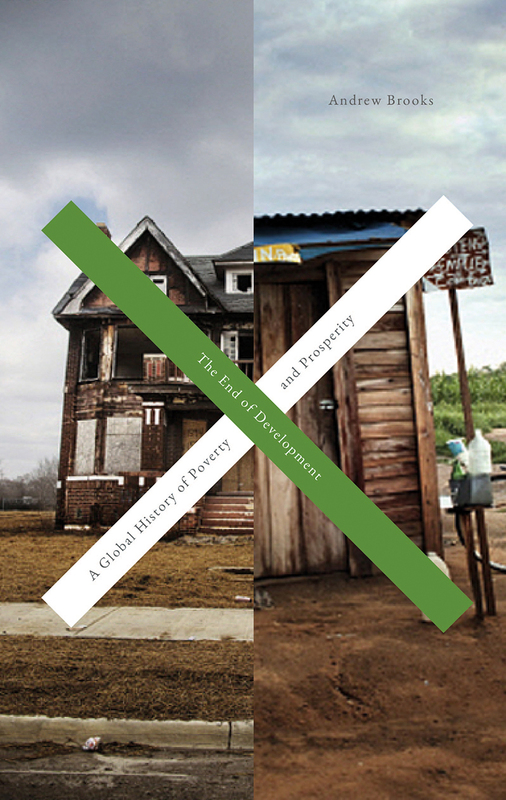 Tracing the long arc of human history, Brooks rejects popular environmental explanations for the divergence of nations, showing that the prosperity of the West and poverty of “the rest” stems not from environmental factors but from the dynamics of capitalism and colonialism, which enriched the powers of the global North at the expense of the South. Rather than address the root causes of this inequality, international development strategies have so far only served to exacerbate them, by imposing crippling debts and destructive policies on developing nations. But, Brooks suggests that this disastrous form of development is now coming to an end, as the emerging economies of Asia and Africa begin to assert themselves on the world stage. In The End of Development he urges that we must seize this opportunity to transform attitudes towards inequality and to develop radical new approaches to addressing global poverty.